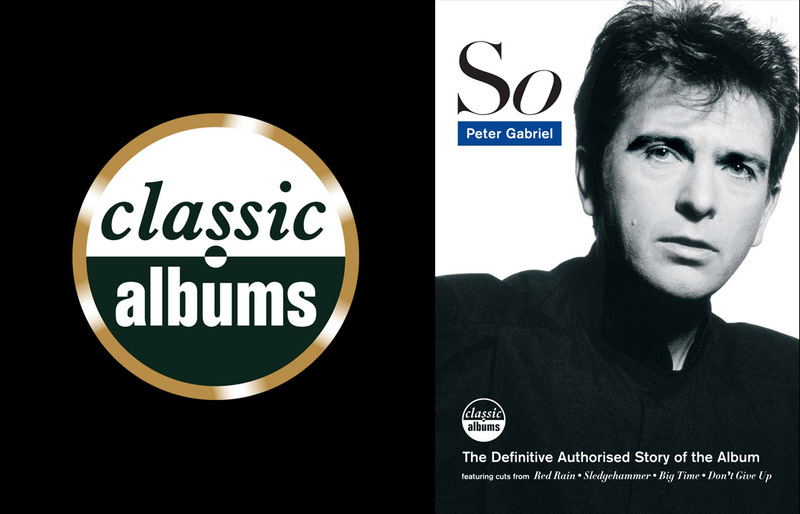 With the release of So in 1986, Peter Gabriel achieved a level of success that had thus far eluded him. Gabriel famously started out leading Genesis, but his four albums of solo work had made him the definition of a cult artist, with flashes that broke through such as Solsbury Hill and Games Without Frontiers. His fifth album, the first not to be titled Peter Gabriel, changed everything and became a massive hit on both sides of the Atlantic. So includes the singles Don’t Give Up, Big Time, Red Rain, In Your Eyes and Sledgehammer, the latter reaching number one in the USA, ironically knocking Genesis’s Invisible Touch off the top spot. The R&B/soul inspired Sledgehammer was propelled to the top by a much-celebrated stop-motion music video, which won numerous awards and set a new standard for art in the music video industry. By returning to the original multi-tracks, along with musical demonstrations and rare archive footage, we discover how Gabriel’s melodic ability to blend African music, jangly pop and soul created a classic. So stands as one of the greatest records of the 1980s, helping define its time to become a true classic album. The film features interviews with Gabriel himself, co-producer Daniel Lanois, bass players Tony Levin and Larry Klein, performer Laurie Anderson, drummer Manu Katché and Rolling Stone editor David Fricke amongst others.